PhysioAdviserIndia aim is to promote Best Physiotherapy services in Delhi and to provide the Best Physiotherapist in Delhi for our population to live a Healthy Life. PhysioAdviserIndia focus on searching for the true cause of the problem, not simply providing prophylactic relief. Our knowledge is continuously updated to ensure that we are aware of new Developments and Researchers. 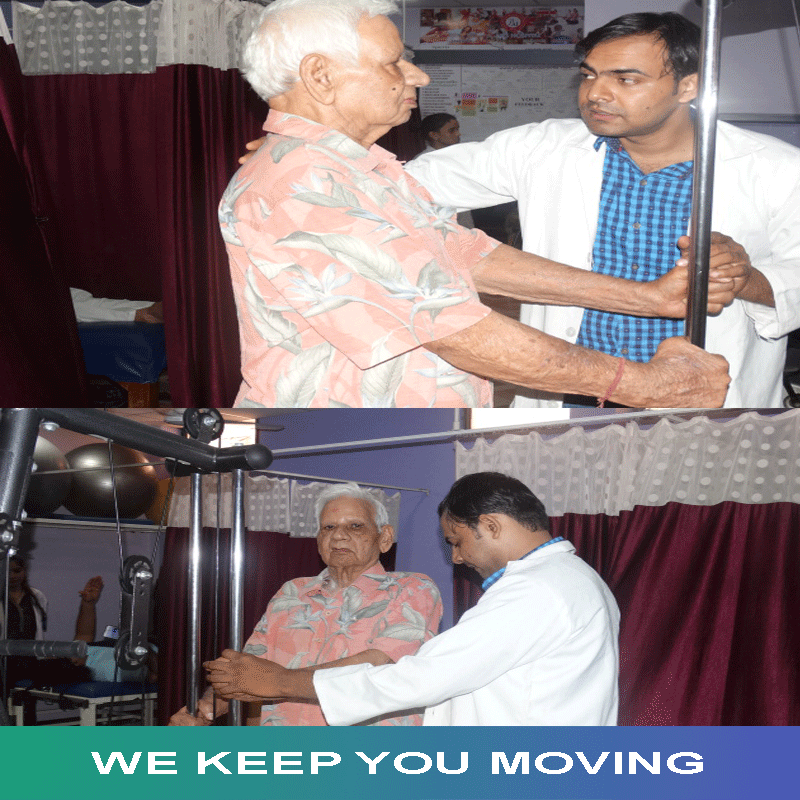 To enhance the overall Physical Health, Fitness and Quality of Life of adults and children by treating and educating them with High Quality, Comprehensive and Individualised Physiotherapy services. PhysioAdviserIndia believe in a personal approach to your diagnosis and treatment with ‘Hands On’ physiotherapy and FAST TRACK recovery. To our patient, we commit to provide the most effective, clinically Best Physiotherapy human possible at a fair price. PhysioAdviserIndia have a continuous thirst for excellence and are always seeking ways to improve the health of those who count on us. PhysioAdviserIndia have a genuine concern for those in our community and treat them with respect and empathy. PhysioAdviserIndia collaboratively work with the best physiotherapist in Delhi to improve patient care and performance.